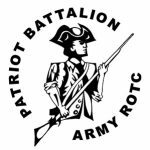 The Patriot Battalion is a Senior Army ROTC program located at Providence College. The program is a world-class leadership development program that seeks to produce outstanding citizens, leaders, and officers. The program, led by a cadre of Army Commissioned and Non-Commissioned Officers; oversees the development, training and eventual commissioning of student-cadets from Providence College, Bryant University, Brown University, Rhode Island College, Johnson and Wales University, University of Massachusetts Dartmouth, and the Community College of Rhode Island. 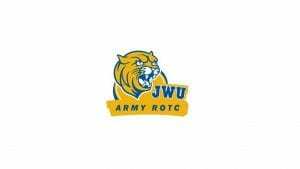 The program seeks to teach and mentor young men and women into physically fit, confident, effective, and dedicated leaders of strong character committed to high standards, teamwork and selfless service to our communities and to our country. The program is open to all students attending the schools mentioned above. 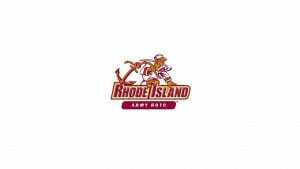 Students continuing into the last two years of the program must meet certain standards and requirements.